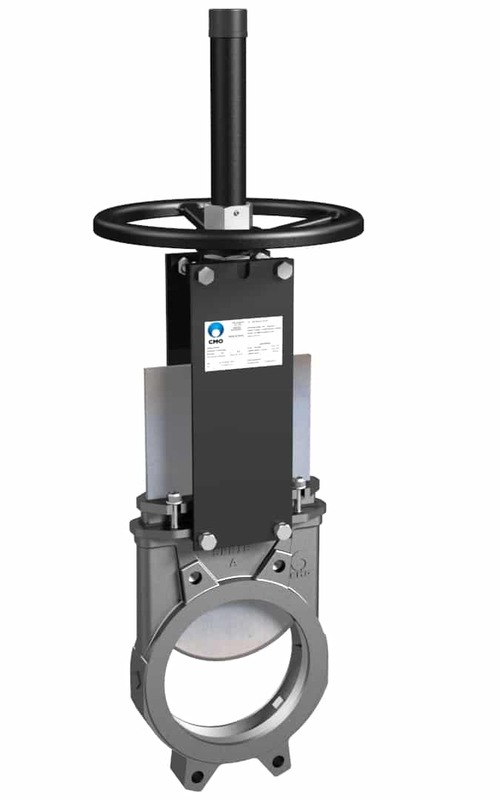 CMO Valves is a company that designs, manufactures and markets standard, and specialised knife gate valves. 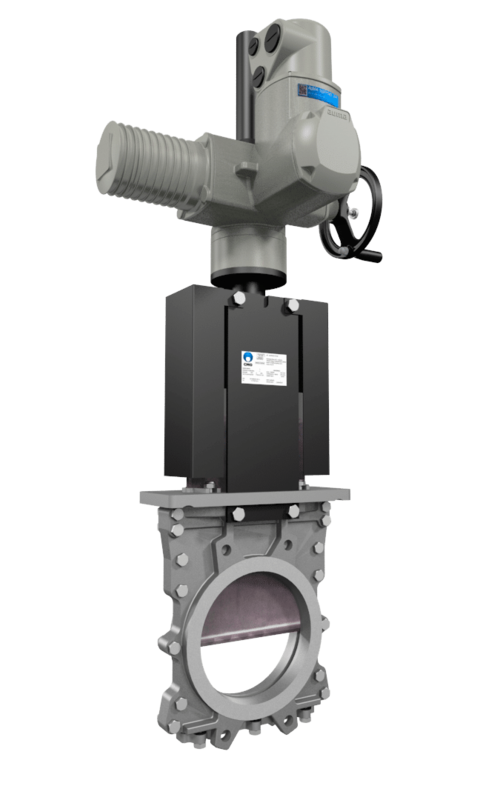 Its comprehensive range of manufacturing cover many industrial applications and the ability to control all kinds of fluids. 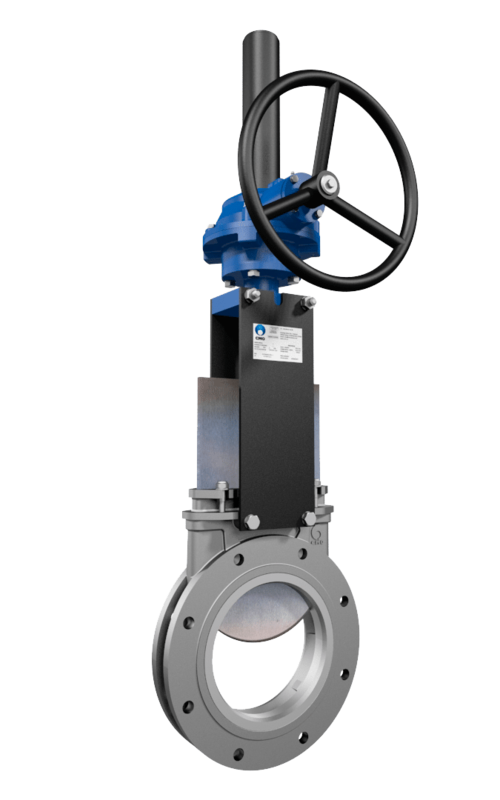 Founded in 1993 with a staff having more than 40 years’ experience in the design and manufacturing of valves. 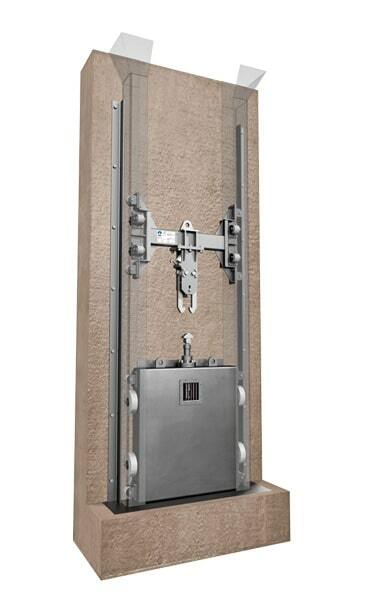 This experience, satisfaction and quality are what has assisted in evolving into what it is today, continually developing new products to meet the demands of industry and our customer´s needs. 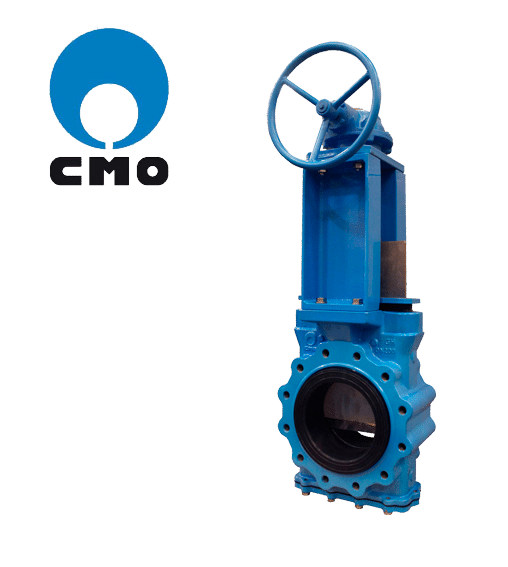 Today, CMO Valves is one of the largest manufacturers of valves in both the domestic and international market with a young and highly qualified staff willing to give the best service to its customers. Teamwork is the best asset. The experience and knowledge of each, with its capacity for technological innovation, is the basis and the engine of the company. For them it is one of our great values, which helps us maintain a competitive position in the industry worldwide.